Landscape Design & Nursery in the Berskshires. 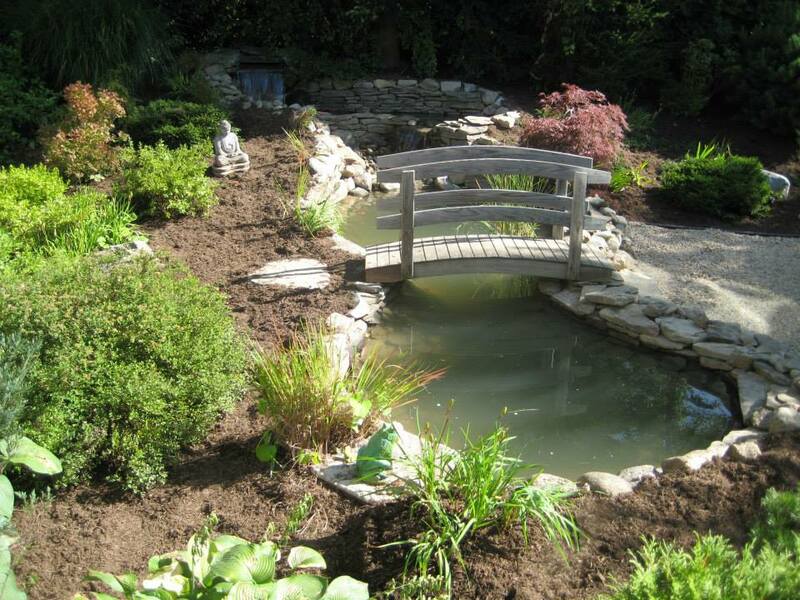 Waterscaping includes water garden design, installation of the pond, and shore preparation with appropriate vegetation choices. 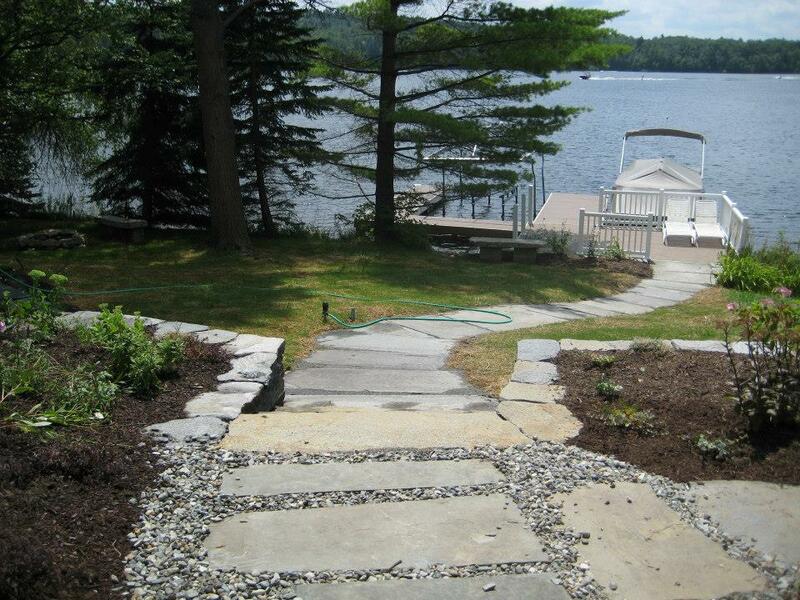 Water gardens are new to the landscaping array of choices, but they aren’t new to us! 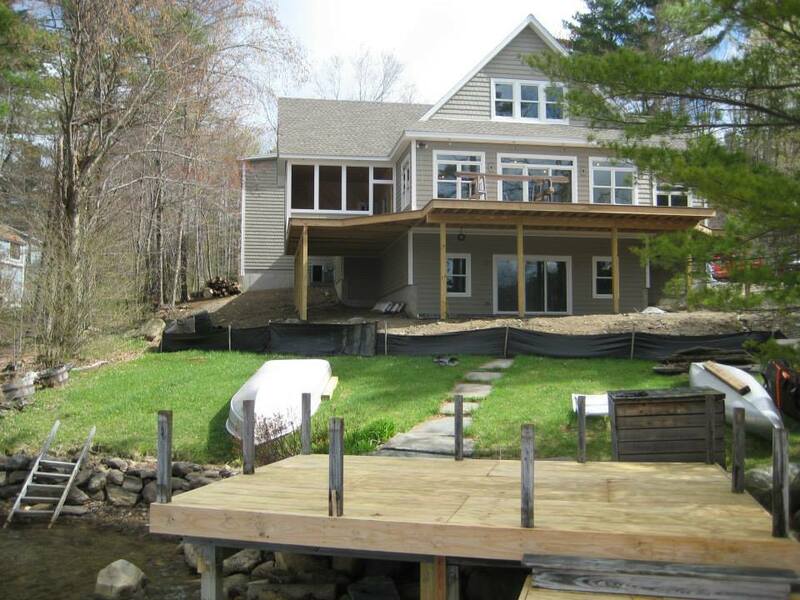 Development services include: pond installation, boulder work, land clearing and excavating, grade changes, road and driveway installation, and much more! C.W. Nelson has been serving Southwestern Massachusetts and surrounding areas since 1984. Take some time to browse our web site, learn about the various services we provide, and if you’d like to discuss your project ideas – give us a call anytime. We also invite you to visit our nursery to inspire ideas for your property. 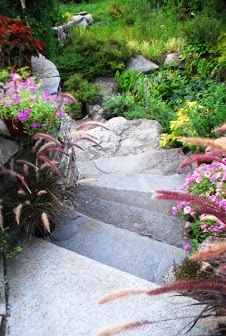 We showcase stone walls, winding paths, waterfalls, and stone steps that lead visitors from one level to the next. 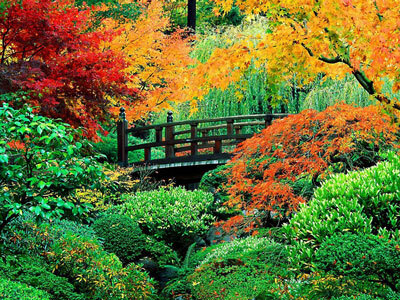 The gardens have blossomed and matured to display lawns, walks, masonry, falling water and pools of languid Koi (Japanese fish). We have a thriving nursery, with many varieties of trees, shrubs, perennials and annuals.